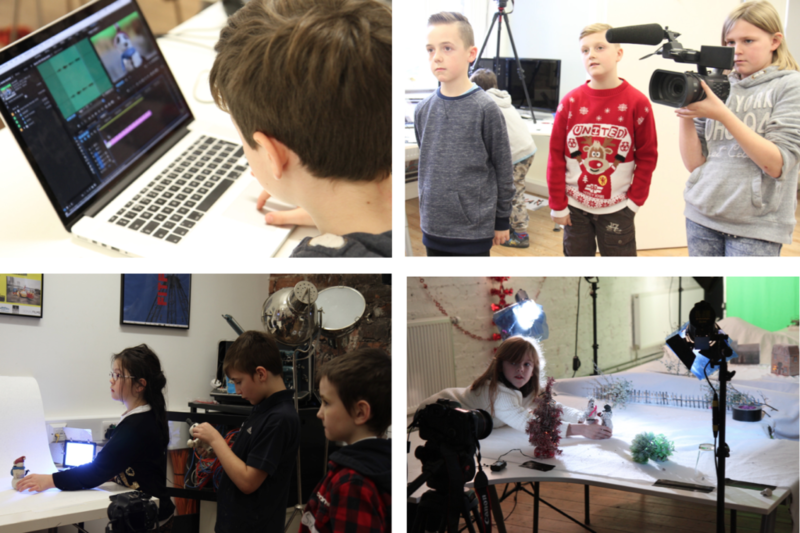 Help Support Our Youth Filmmaking Programmes to Run Year-Round! We want to offer FREE youth training and education in filmmaking and creative digital media throughout the year instead of single, annual workshops / programmes. We want to help support EVEN MORE young people from a variety of different backgrounds and support needs. As a charity / not-for-profit we rely on the incredible funding support we get from other larger charities to support the FREE workshops / short courses we run. However this can often be limited to a single 10wk programme running annually for between 10 to 18 young people (per course). Barrow alone has a population of 56,000+ – So to say our courses are oversubscribed is an understatement! To be able to support a year-round offer, thereby helping so many more young people we NEED YOUR HELP! DONATE if you can – every little bit adds up so we’re always grateful, even for small change. SHARE THIS PAGE on social media or email this link out to anyone who you think might be able to help support us going forward. CHOOSE US as your charity to help for any awesome, amazing activities you’re planning on in the future. Planning a Fun Run? Fire Walk? Sky Dive? We can help share your amazing news across our networks! TELL YOUR FRIENDS / FAMILY about what we’re trying to do for our young creative communities and lets spread the word!